If you are planning to travel abroad, being sure you're up to date on all recommended vaccinations is key. Although many vaccine-preventable diseases are now rare in the United States, some of these diseases are still common in other parts of the world. Here is everything you need to know about traveling smart for your health. Which Vaccines Do You Need for Your Trip? The recommended vaccinations will depend strongly on where you will be visiting. Visit your health care provider at least four to six weeks before you travel. 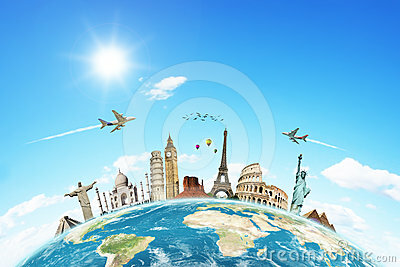 Based on the places you will be visiting on your trip, your health care provider will tell you which vaccines are recommended and can offer you these particular vaccines for your travel destinations. 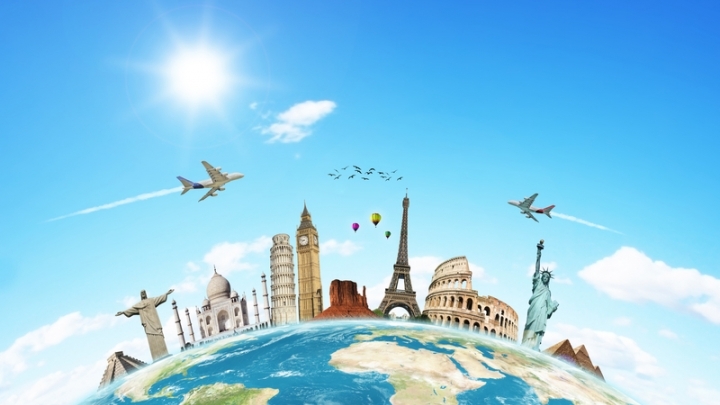 If you have not looked up any information about your travel destination, you can do so at the Centers for Disease Control and Prevention Travel Health site. Receiving your vaccinations at least four to six weeks before you travel is important because you may require a vaccine series (more than one vaccine), and it gives your body enough time to build up effective protection. If your health care provider does not offer travel vaccines, you may need to visit a travel clinic. If you need the yellow fever vaccine, it can only be offered by a registered provider. The registered vaccine centers that offer the yellow fever vaccine typically offer other pre-travel health care services. When visiting another country, be cautious about what you eat and drink. Contaminated food and drinks can cause travelers’ diarrhea, among other diseases. The risk for travelers’ diarrhea is higher in developing countries. Avoiding raw food is also important. In the case of raw fruits or vegetables, these may be safe to eat if you peel them yourself or wash them in water that is either bottled or disinfected. Be cautious when eating food from street vendors. Regarding drinks, bottled or canned drinks are most often safe. However, tap water can be risky, especially in developing countries. This is also the case with ice because it is more than likely made from tap water. Even fountain drinks can be risky. Drinks from fountains are typically made with tap water. Use an approved insect repellent. Be sure to dress appropriately. Wear long pants, a long-sleeved shirt and a hat. If possible, sleep in an air-conditioned room that is screened properly. If not, make sure to use a net. For more information, read Staying Mosquito-Free.